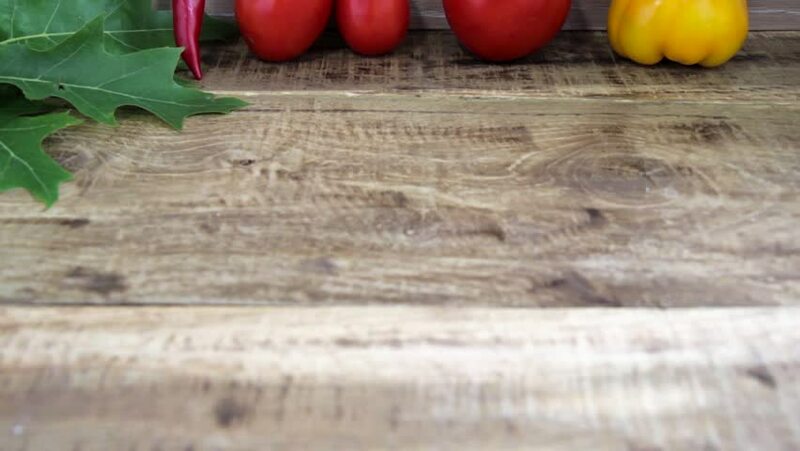 tomatoes and pepper on rustic wooden background. vegetable still life. hd00:11vegetables still life. vegetables on wooden background. hd00:09Moving camera footage of clothing for Flamenco dance. Clothes, red scarf with tassels and red fan are on the old wooden desk. Camera is moving towards the red fan.